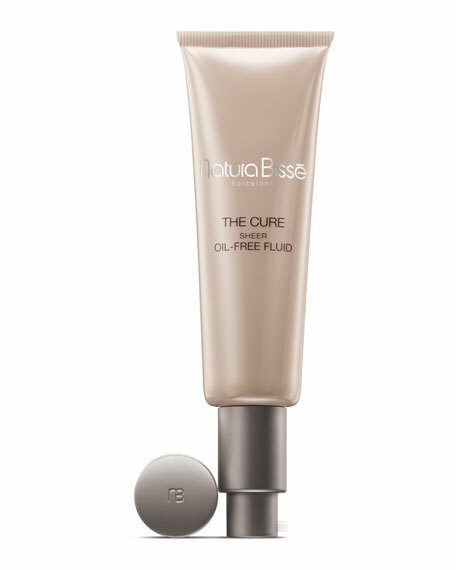 Protect, hydrate and get a gorgeously radiant-toned skin in one single step. Ideal for every type of skin, especially combination or oily skin due to its ability to control excess of shine, this magnificent treatment provides an effective anti-aging and detoxifying action that purifies skin and minimizes expression lines and wrinkles. With a unique natural tone, it diminishes skin imperfections, adapts to any type of skin and achieves a more luminous and healthy appearance. Contains SPF 20 sunscreen. Use in the morning after cleansing and applying the treating intensive serum. Massage gently over your face, neck and décolleté. For in-store inquiries, use sku #257920.